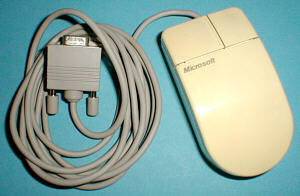 Looking for an old serial mouse for an old 486 PC that I just got from the recyclers. Please let me know, I'd love to have a play with Windows 3.1. Let me send you a PM.